How would you like to put together everything that makes your heart sing and combine it into your life’s purpose? 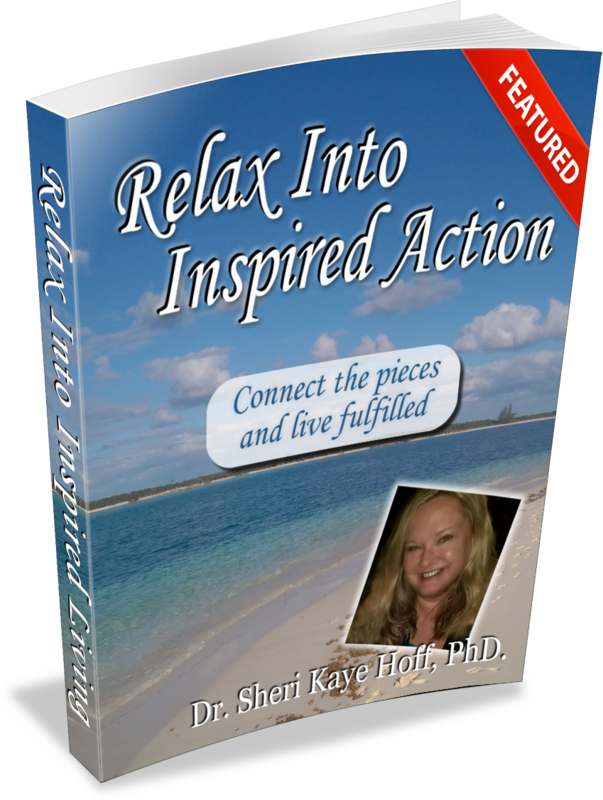 My friend and colleague, Sheri Kaye Hoff, PhD has done it and is showing you how in her new eBook, Relax Into Inspired Action: Connect the Pieces and Live Fulfilled. You, like many people, probably feel at times like you are trapped into a never ending cycle of working harder and harder and sometimes it feels like there are even less results. We think the equation should be work really hard to create a great life and make more money. Often the equation is: work really hard for a little bit of money. Now, don’t get me wrong, Sheri is actually a fan of effort. She grew up in a family with a strong work ethic. However, she found that there is a difference in the type of action you take and the results that you receive. Her definition of action that gets the results you desire – is relaxed inspired action- not desperate action or desperate reaction. Over her years as a coach and her experience in training and development, she witnessed a process called connecting the pieces and living fulfilled. During this process you learn to put together all of the pieces that make you feel alive and passionate in your life into a business or career where you make a meaningful difference and are well compensated for your contribution to this world. 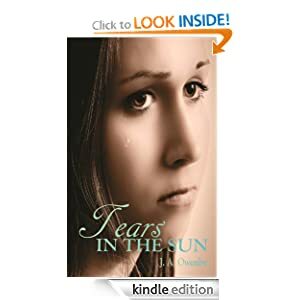 In this book, she shares connecting the pieces stories from a few remarkable women who have crafted their successful, fulfilling lives from the pain, suffering, and experiences that could have left them floundering. You will be inspired by them. 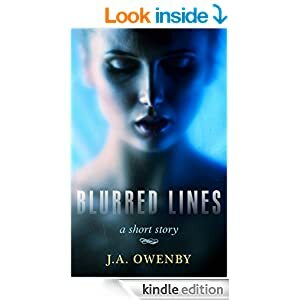 She also shares the core beliefs, action steps, and wisdom that will help you create your own connecting the pieces stories. Or if you are already in the process of connecting the pieces, you will fine tune and find ways to thrive and monetize what you are doing at a higher level. You will be motivated to take massive relaxed, inspired action steps. (Just because it is relaxed doesn’t mean it can’t be massive). Are you ready to Relax Into Inspired Action? And are you ready to Connect the Pieces and Live Fulfilled? For additional information concerning Dr. Sheri and her websites, please see below. Transformational author of multiple books.